Just a quick nail post this evening. 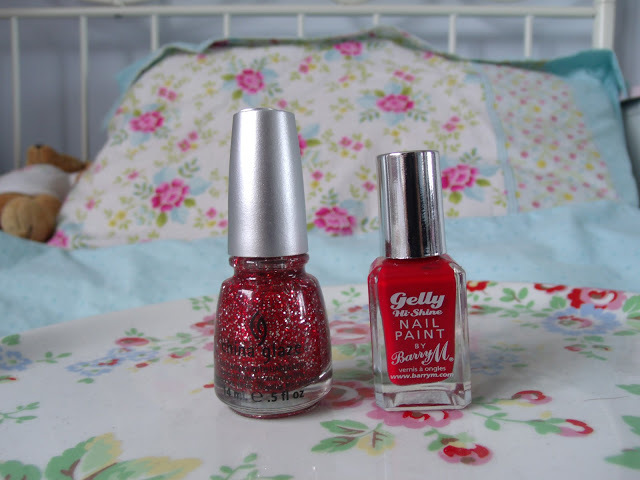 I bought these two Barry M Gelly Hi-Shine nail polishes a few weeks ago and I’ve worn them both already and love them! They’re the first gel-shine type polishes I’ve tried but I really like the glossy finish and bold colours. I want the whole set! But the two I bought are Greenberry and Blood Orange. Firstly Greenberry; it is a gorgeous vibrant minty turquoise green which is really bright and cheerful. I think this is perfect for summer and I will certainly be wearing this when my holiday comes around. 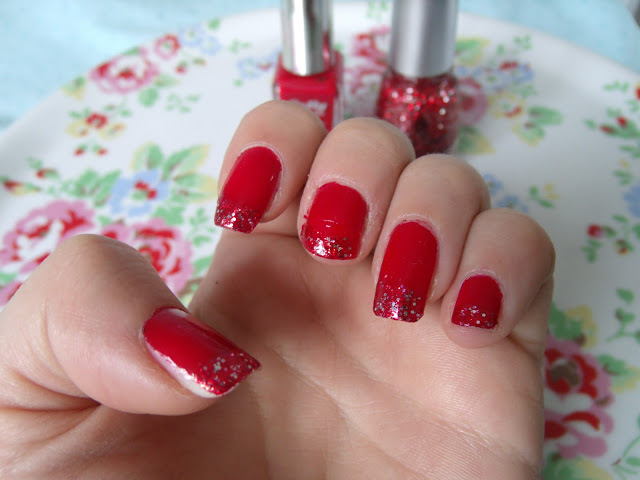 Secondly, Blood Orange is a really bright deep red colour, which I teamed with China Glaze Love Marilyn red glitter. I really like this colour also but it’s not as cheerful and neon as the green. I smudged this nail polish in the photos and also broke my middle nail… oops! Overall I found them to be really good quality, but perhaps a little bit gloopy, making it difficult to get a smooth finish. But once it had settled itself it was really high shine and glossy. I kept both polishes on for over 5 days without chipping etc so I think they are well worth the £3.99! They are available in 13 different shades and I think they’re releasing some new ones soon too! 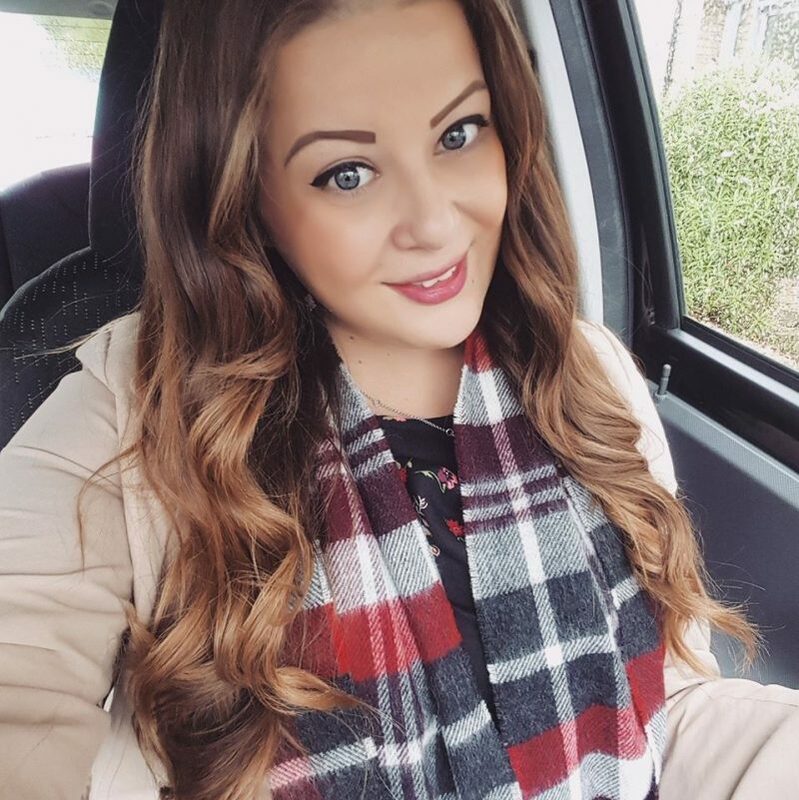 Previous Post Handbag Giveaway Reminder! Love the blue shade! So summery! I quite like these but I have the lilac one and it takes forever to dry so I always smudge it. oh my, Greenberry looks amazing! !